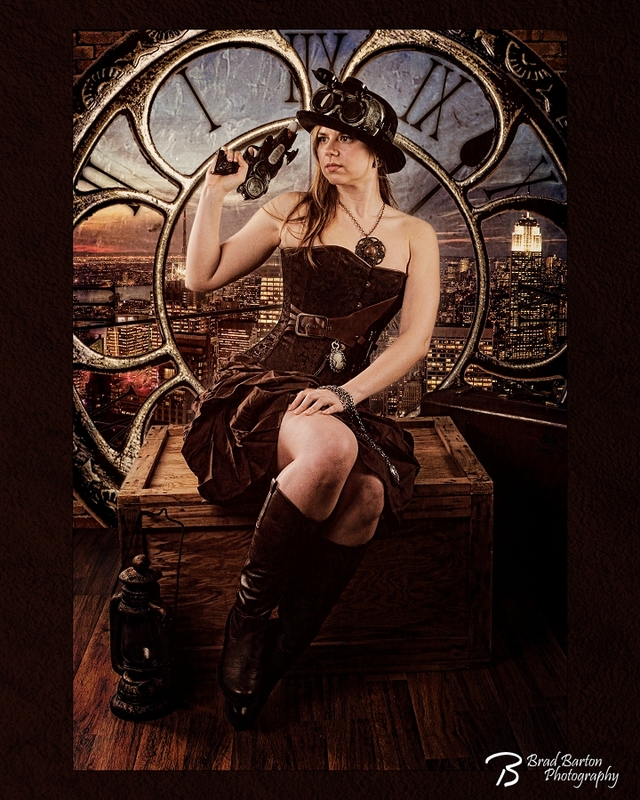 The latest in my Queens series… a little Steampunk for you. Interested in creating your own? Contact Me.